No insurance ? No problem ! 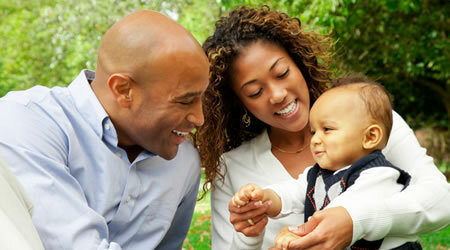 Check out our IN HOUSE dental assurance plan. 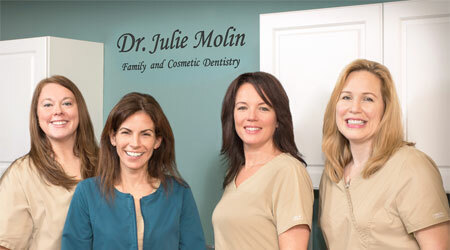 Dr. Molin has been practicing dentistry in the Red Bank area for over 20 years. We are in-network with Cigna PPO and Delta Dental Premiere. All people are unique, and so are their smiling faces. That's why I treat you with one-on-one, compassionate care - the sort of care I want for myself. 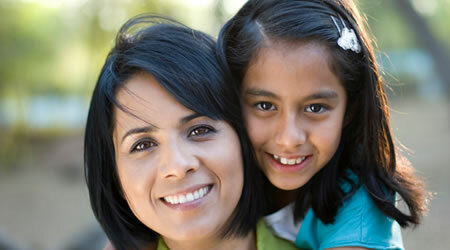 Simply put, I'll do whatever I can to make your visit more comfortable and to give you a brighter, healthier smile.